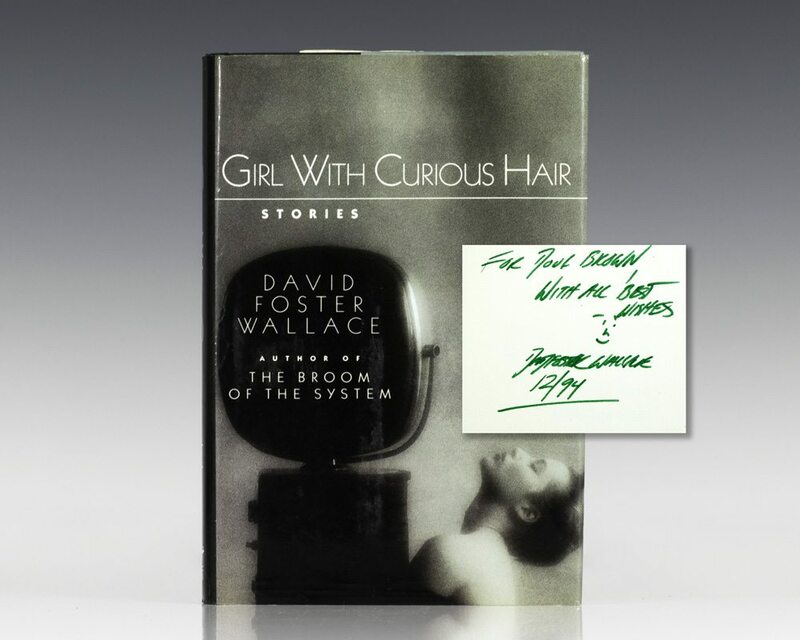 "With this collection of stories, David Foster Wallace, the author of the novel The Broom of the System, proves himself a dynamic writer of extraordinary talent, one unafraid to tackle subjects large and small. Wallace is nothing if not audacious. Real-life heroes, villains, historical figures, sports legends, television personalitieseven dinosaursappear in these stories alongside his fictitious characters, who themselves run the gamut from banal to psychotic When Wallace is at his best he is undoubtedly among the very best" (New York Times).